What Is a Professional Hunter? 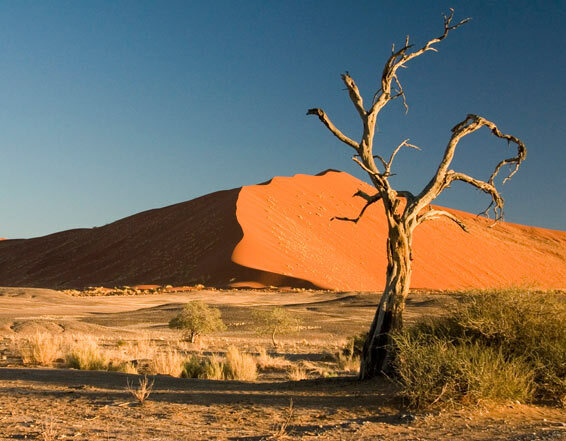 Long before the first translucent rays of the early morning sun start showing through the sleepy Acacias and the last haunting jackal cries begin to fade, there is a lonely man out there in Africa busy preparing your day for you. On his shoulders is placed the responsibility of your well-being, safety and satisfaction. He will, during the course of your safari, live through the highs and lows of your good shots and your bad ones. He’ll be able to cheer you up when you believe that you cannot walk one more step, and treat you when the stomach-ache is so bad that you hope you’re going to die. He’ll listen to your tales of good fortune and sadness. Jokingly Mr. Capstick refers to a real man who is a true professional in the honest to goodness sense of the word. He, however, neglects to add that the wanted man must suffer through two years of apprenticeship before he can write his theoretical exam and be tested in the field on his practical capabilities, which many fail the first time around. That he’ll have, during those two years, a status lower than the most junior camp staff member on safari. He will be the fetcher of the hunting vehicle, which was left way down on the other side of the mountain range. He’ll mix the sundowners, to be served just right, around the campfire. He will be standing in for any member of staff not being able to perform because of sickness or absence. Once he has lived through all of this he may, if he is good enough, qualify as a professional hunter. He should never be called a guide, as so many hunting clients like to refer to their PHs in Africa. A guide is the faceless guy that drives a 60 seater bus along the coast of the French Riviera or shows you the sights of London and speaks to you over the intercom. Neither is he, and this unfortunately happens in a neighbouring Southern African country, what we refer to in the industry as a “14 day wonder”. 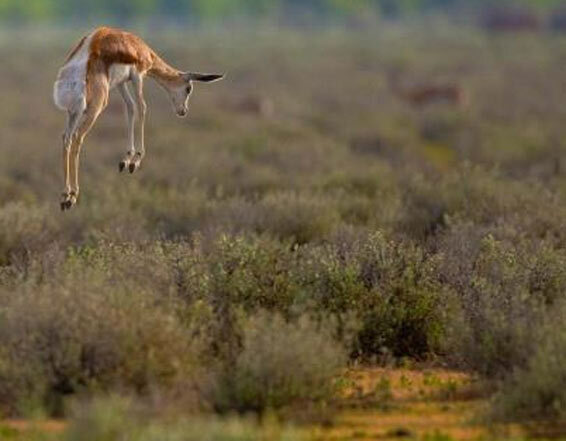 This is a person who has heard that the money is good in the safari industry. He does a 14-day course, qualifies, buys a pick-up and rifle and still believes that a 308 Win. is the best calibre to use as that is all he knows, because he used it during his military training. A smart trophy hunter will first select the professional hunter he wants to hunt with and then start planning his safari around the species that his PH has available. By checking references with hunting clients, who have hunted with the prospective PH, you’ll be amazed as to what kind of information you’ll be able to lay your hands on. Your next step is to meet with your PH and where could it be more convenient than at the annual SCI Convention in Nevada. You should meet the man face to face and then decide whether you are willing to live with him for weeks on end in some of the most remote and wildest parts of Africa. Just a bit of friendly advice. When you meet him and he carries multiple scars of attacks from various wild animals, stay away from him, unless you want to do “extreme sport”, become a Rambo and stab your way out of the teeth, claws and horns of various animals. Now you’ve met the guy, you like what you see. Do not, in heaven’s name, ask him whether he can guarantee you those monster trophies that you’ve been dreaming about. My standard retort to a question like that is: “How much time do you have?” Because if the client is willing to book a 6 month safari with me he’s got a very good chance of getting all those monster trophies and more. In the limited time frame of a couple of week long safari, depending on one’s skill, luck and Diana’s goodwill, you will collect some dream and some good representative trophies. 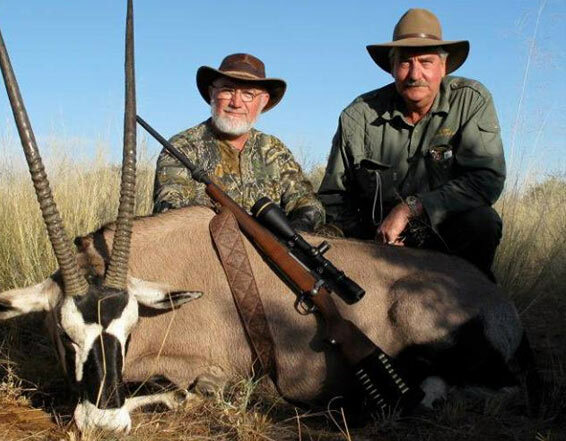 Another bit of advice, do not think that you will shoot a 48″ Buffalo or a 65″ Kudu on your first safari. Any P.H.’s nightmare is a client with the record book in one hand and a tape measure in the other. If you like the trophy and your P.H. says he thinks you should take it, take it! If your PH says he thinks you can do better, don’t insist on shooting, listen to the man . you will in the future have the opportunity to improve on that first trophy, maybe even on the same safari. And for goodness sake if the guy recommends that you use a solid on the dangerous, thick-skinned animals, don’t start messing around with some high-tech brand-new bullets. He’s been there and done that. Take his word for it. Trust your PH. Once you’ve booked with the P.H., read through his literature carefully because by doing so most of your questions should be answered regarding clothing, calibre, temperatures, prophylactics, visas, etc. Don’t draw up one of those long questionnaires, of which I have received too many. Read the literature again and make sure that your questions haven’t already been answered.. Make sure that you tell the man if you have a heart condition, that you do not eat garlic and that you can not walk 20 miles a day. Be honest and tell him what he should know. He will in most cases still book your safari unless you’re a raving lunatic, and he will in any case find out about your health condition when you have a heart attack. Prepare yourself for your safari. Read about the area that you’re going to hunt in and about the species you’re going to encounter. 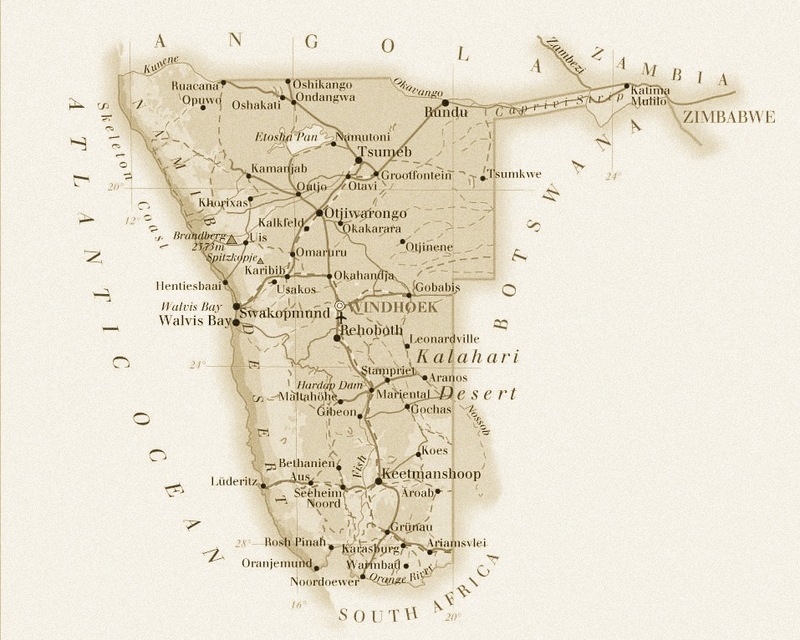 Don’t ask on arrival in camp: “Are we on the east or the west coast of Africa?”. Exercise, shoot your rifles, break in your boots, make sure you have bought the best available ammunition, weapons and scopes that you can afford. 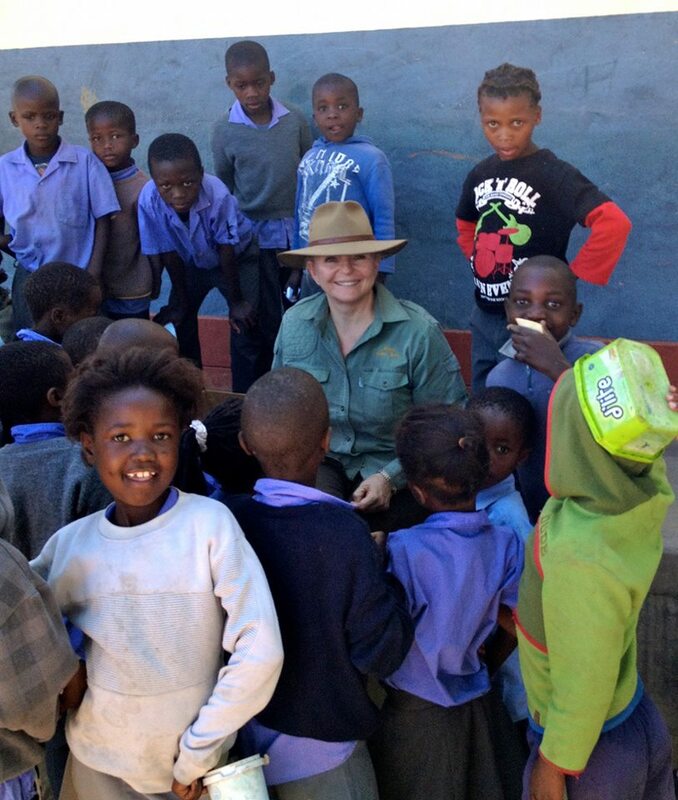 You’re spending a lot of money on your safari – why jeopardise it by cutting corners? Make sure you are in the best physical and mental state that your body will allow. If you taking a non-hunting companion along make sure that the person will fit in and is completely informed about what you will encounter. If you have outlandish tastes in food or drink, ask whether these items will be available in camp. If necessary, take them along if you must, otherwise live without them! Most African countries are not a shopper’s paradise . During your safari it is essential that you communicate with your PH. Tell him if you don’t like the food, why you don’t like it, and what you would prefer to eat. Tell him if you feel the towels need replacing or that he’s walking you to death. Be open and decent about everything. You’re the customer, you have the right to complain .. But never, ever, question his judgement regarding African stuff. Walk in his footsteps when out stalking, you’ll be safe that way. Don’t go walking off on your own, you’re not safe that way, plus you’ll spook the game up ahead. Respect the locals, which include the camp staff. Do not look upon them as savages – their culture is probably much older than yours, and their African knowledge is valuable to you and your well-being during your safari. Don’t try to make casual conversation with them as they will most likely not understand you and will be embarrassed. Just be polite and always greet, smile and say thank you. Do not bring gifts such as a bright red “Yankee” baseball cap, cheap whisky or cigarettes, but rather a solid lock blade knife, flashlight or a practical African hat, shirt or pants. Ask your P.H. what the tipping procedure is in his camp. If you start tipping staff indiscriminately, you’re invariably going forget somebody and that will cause an upset amongst the staff. Stay away from the woman, if there are any in camp. Bullet placement is the most important rule in successful hunting. Ask your PH where he wants you to place your shot. Do not try to neck shoot African animals because you’ll be amazed where the vertebra are located. If you are not happy about the position of or the distance from the animal before a shot, don’t make the shot and tell your PH why you can not shoot. He will then try to get you in a better shooting position. If you are willing to pull the trigger you must also then accept that you may wound some animals. Accept the fact, do not sulk and do not blame your PH or your weapon. If you feel confident about the shot and feel that your weapon might have gone off target, ask your PH to let you test shoot your rifle. I have found that especially wood stocked rifles tend to dry out during the first few days of your safari and therefore change point of impact. Do not bore clean your rifle during your safari unless absolutely essential due to moisture, and then test shoot again after doing so. Oil shots can be far off target. If you change ammunition brands or bullet weights, tell your P.H. and test shoot at a target before proceeding to shoot at animals. Be suitably dressed. Leave those very light coloured khakis at home. They’re better worn on tennis courts and bowling greens. Ask your PH, depending on the time of year, which shade of green is appropriate. A medium colour dirty green works most of the time. Camouflage clothing is prohibited by law in many African countries. Most running shoes have hollow soles. Walking in the bush with them produces a sound like a horse eating corn and monster thorns also easily penetrate those soft soles. Imagine having to take the shoe off with a thorn embedded an inch into your foot. Manufacturers such as the W. C. Russell Moccasin Company know what footwear is suitable in Africa, ask their advice. Do not pack tons of clothing. Most camps have a daily laundry service.Three complete hunting outfits plus some camp leisure clothingis all you will need. Leave unnecessary gadgets like range finders, compasses, GPS’s, etc. at home. If your PH does not know where he is, or does not know the distance to the target, you and your fancy gadget won’t save the situation. This just means that you shouldn’t be there with a man who does not know. One of the best known and most talented modern American hunting writers, my good friend Craig Boddington, shared invaluable advice with me on one of our first safaris together, some twenty years ago, when we were both just starting out in our respective careers. One evening, around the campfire, each with a perfectly chilled sundowner in hand, he shared with me the dream of the African hunter. His theory was that every trophy hunter coming to Africa has a romantic image in his head of what Africa should look and be like. It is the job of the P.H. to make that dream reality. “If you can achieve this, you will be successful.” For those wise words I thank him, as this has always been my motto and my goal and the reason for my success throughout my career. Professional Hunting is probably one of the most satisfying careers in the world – it is, in fact, more of a lifestyle than a profession. Most P. H.s are passionate about their environment and the well-being of the wildlife and local communities. We have the freedom to live our lives dancing to the rhythm of our own heartbeat – a rare privilege indeed. I wish you happy hunting. Enjoy the tradition and romance of your African experience – an African safari is far more than just a trophy hunt. Do not forget, without your investment in wildlife through your hunt, conservation would not be successful anywhere in the world. You, as the trophy hunter, are the backbone of conservation – and we, the Professional Hunters and nature lovers, are extremely grateful to you.